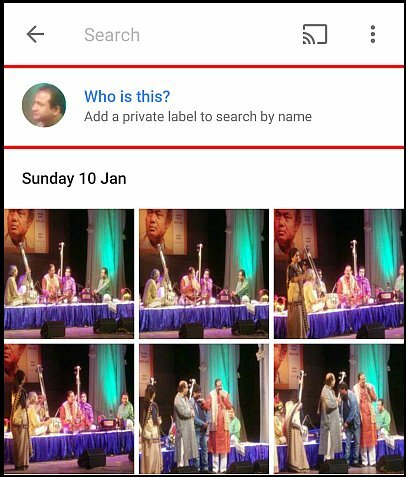 If you want to change or delete the group name only, choose the Edit or Remove name label button. 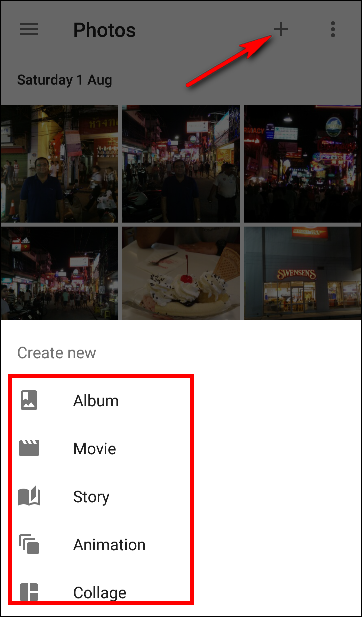 If the process is always enabled, you can delete the clips and images in the storage cache in the upper left corner. 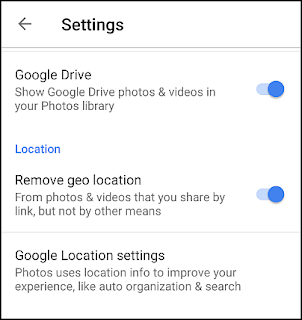 Click the manager and then Settings and then edit the cache to scan the images and videos that have already been uploaded. 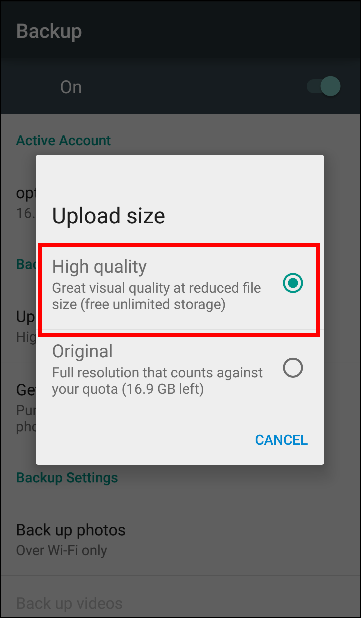 During charging only: If you activate this option , then you will get to upload your photos and videos only when the device is connected to an external power source . So if you are on a holiday trip , there is not To worry about the battery life of the device . 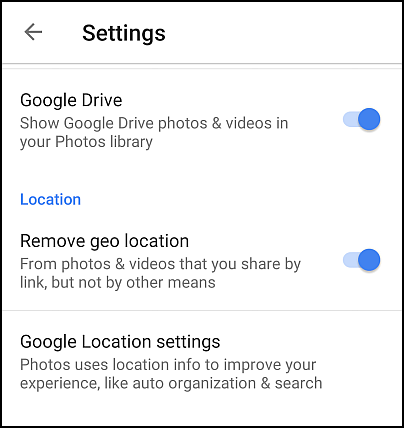 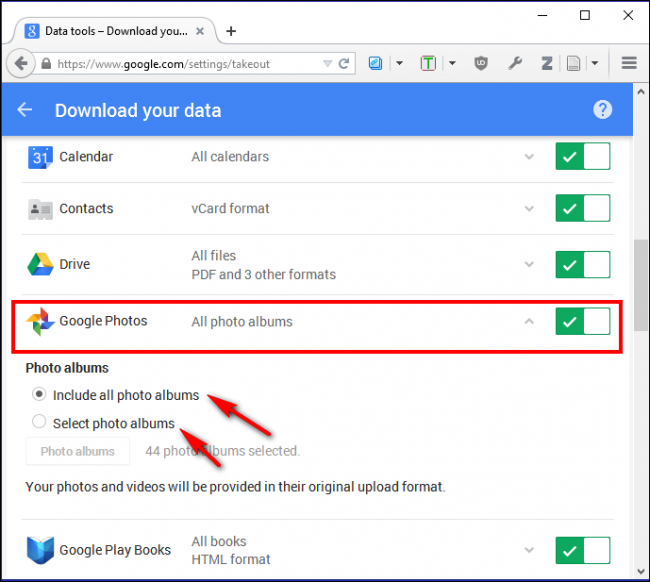 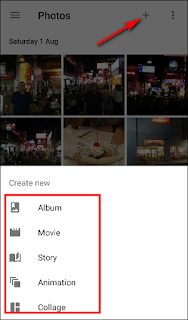 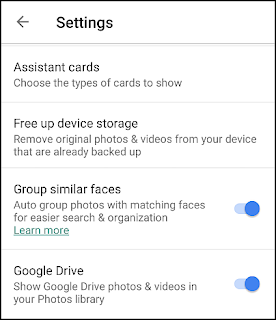 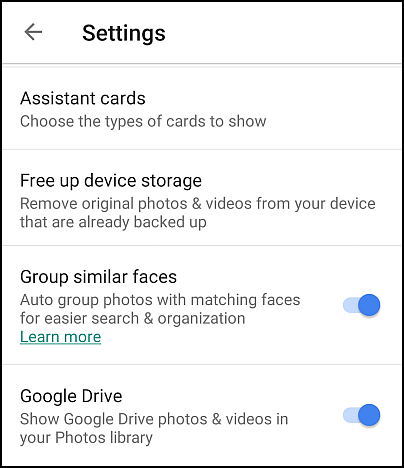 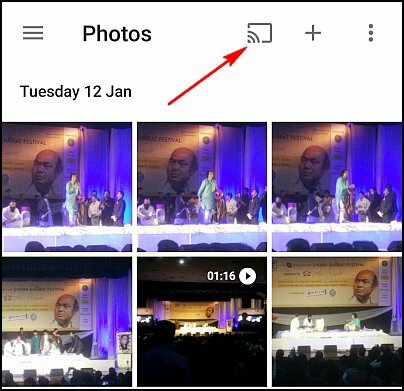 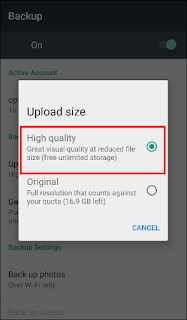 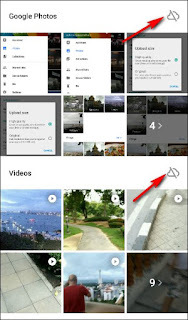 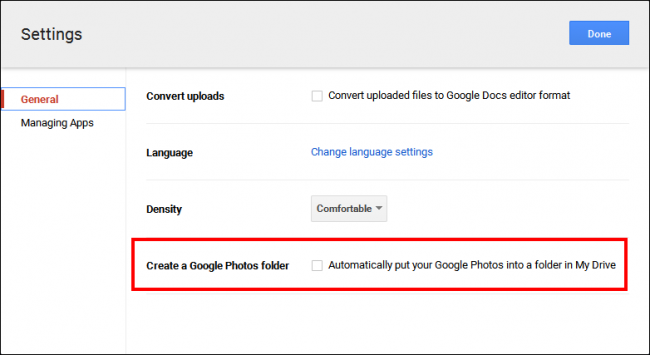 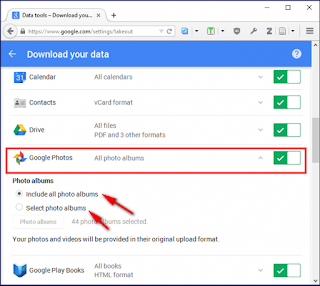 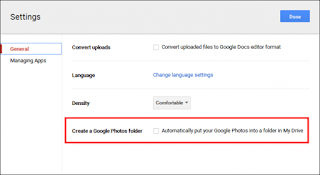 Google Photo automatically makes backup copies of images and is useful but in default it only supports the images taken by the virtual camera application . 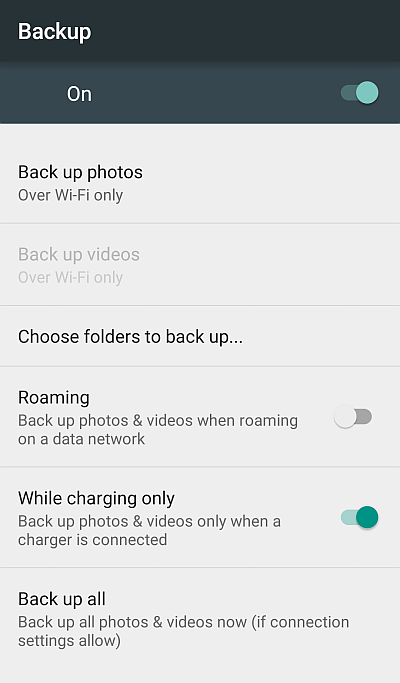 If you want to back up photos taken in Instagram , WhatsApp , Viper , and other apps , you can do it. 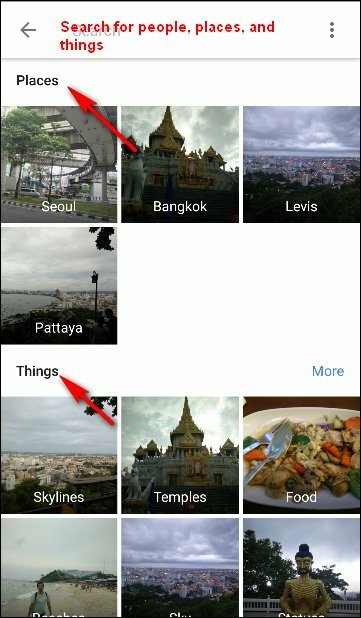 You just need to know where those apps store the images they capture. 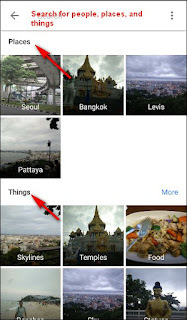 Method Click on the tag and you can share it with other applications or get a link to share. 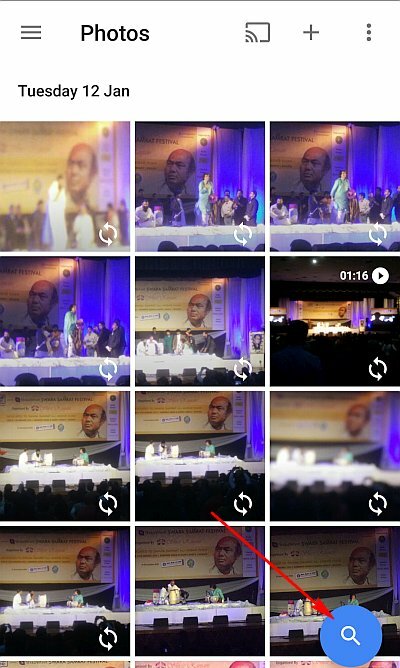 This method will delete any traces of the area where the image or video is taken. 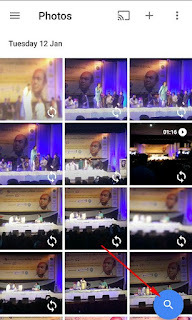 This will be done when you post a link to it via a watch link and not all the ways only when you are sharing a link. 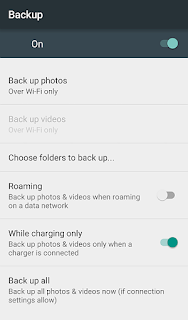 Just activate the backup and sync, so you can use the application even if you are not connected to any Internet or Wi-Fi network.